Accelerate your healthcare career with our RN to BSN program. 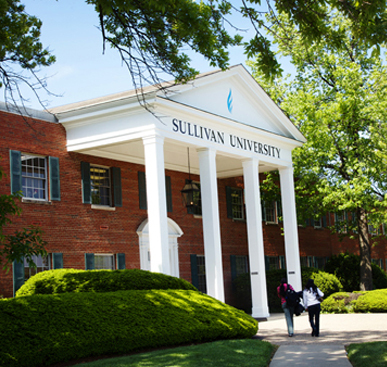 The College of Nursing was established in 2011 and Sullivan’s first class of student enrolled in Nursing courses March 2012 and graduated December 2013. The Nursing courses are uniquely designed to facilitate the “working nurse” to meet his or her educational goals while assuming personal and professional responsibilities. 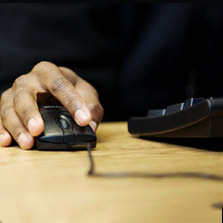 The courses are designed based on the concept of accelerated learning and you take one Nursing course at a time. RN students bring a wealth of clinical knowledge, skill and employment experience. The program provides learning opportunities that enhance your nursing knowledge to prepare you to assume increasing responsibilities and advanced positions in providing healthcare. In addition, the program prepares you to begin graduate studies in nursing. The online delivery of the program enhances your knowledge about nursing care across the United States, thus broadening your ability to care for the diversity that is seen in today’s population. Courses include genetics, pathophysiology, health and physical assessment, family and diversity, community and family theory, informatics, economics and finance, and quality care and patient safety. Clinical courses include community and public health nursing and management and leadership in professional nursing. 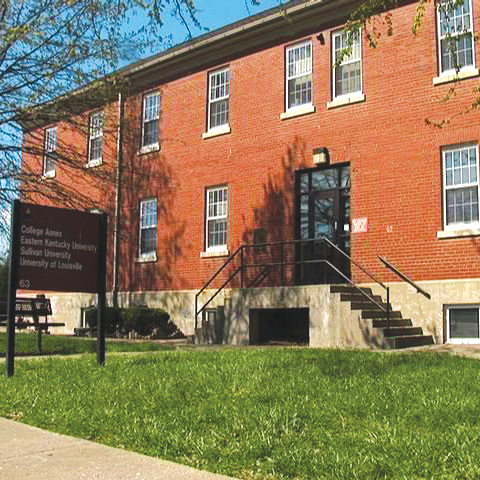 The program is grounded in holistic care and evidence-based nursing practice. Foundational Tenets of the College of Nursing: Knowledge, Understanding, Respect, Support and Caring. 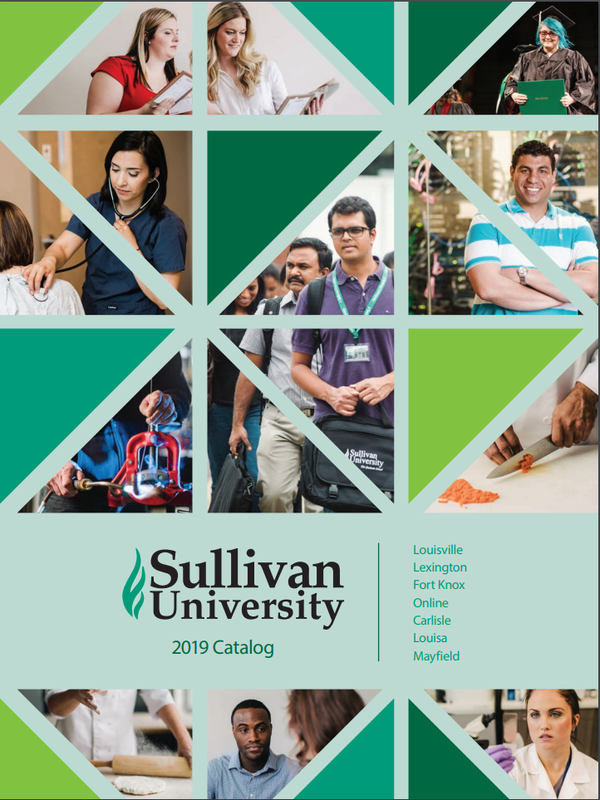 Sullivan University is accredited by The Southern Association of Colleges and Schools Commission on Colleges (SACSCOC). 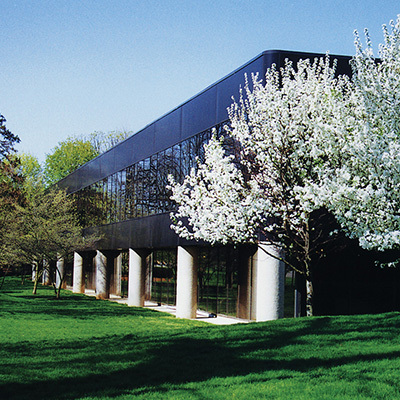 SACSCOC is one of the eight regional agencies that accredit U.S. colleges and universities at the institutional level. 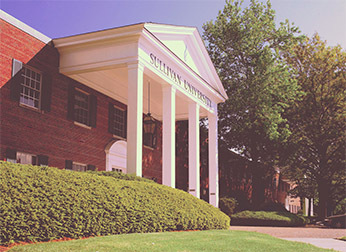 The baccalaureate Nursing program at Sullivan University is accredited by the Commission on Collegiate Nursing Education (http://www.aacn.nche.edu/ccne-accreditation).